Kweku Adoboli was placed on a Kenyan Airways flight on Wednesday, friends said. A former City trader behind a £1.4 billion banking fraud has been deported to Ghana despite a campaign to keep him in the UK. 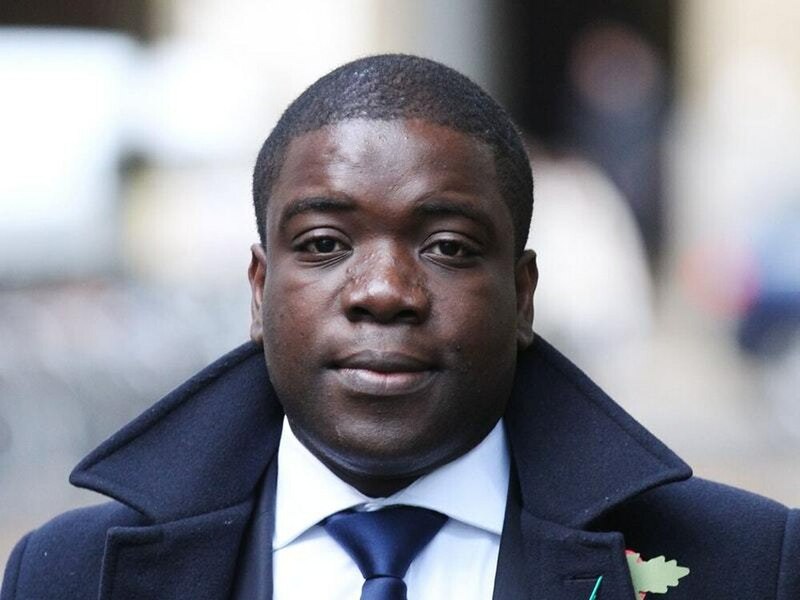 Kweku Adoboli was handed a seven-year jail sentence in 2012 after he gambled away the record-breaking sum while working for UBS. A friend and campaigner said the 38-year-old was detained in Scotland on Monday and placed on a Kenyan Airways flight leaving Heathrow on Wednesday evening. Nick Hopewell-Smith said friends were “appalled” and “bereft” by the Home Office’s decision to approve the deportation. He claimed Mr Adoboli was “whisked away” without being given an opportunity to say goodbye to his girlfriend. Mr Adoboli, a former public schoolboy and Nottingham University alumnus, has lived in the UK since he was 12 and left Ghana when he was aged four. He was granted a last-minute injunction blocking his deportation in September and bailed in October after a group of school and university friends provided a surety of £120,000. As a foreign national sentenced to a jail sentence of more than four years, he is subject to automatic deportation under UK immigration laws. Mr Hopewell-Smith said lawyers were still hopeful his deportation would be averted following a meeting with immigration minister Caroline Nokes on Tuesday. “This is his home. He’s a Yorkshireman. He supports Leeds United,” he said. “This is where he has his family life. A Home Office spokesman said the department did not comment on individual cases. “All foreign nationals who are given a custodial sentence will be considered for deportation,” he added. Mr Adoboli was jailed for seven years in 2012 after he brought Swiss bank UBS to its knees by exceeding his trading limits and failing to mitigate the risk of reckless deals. He was released in 2015 and went to live with a long-time university friend in Scotland, looking after two godchildren. More than 130 MPs and MSPs signed an open letter to Home Secretary Sajid Javid asking him to block the deportation. Nearly 75,000 people signed a petition also calling for a halt to the deportation. Adoboli previously admitted being behind UBS’s losses by claimed he was pressurised by staff to take risks. He was found guilty at London’s Southwark Crown Court of two counts of fraud by abuse of position in 2012 and freed from jail in 2015. Since his release he has spoken to students and business and military leaders about toxic risk-taking aspects of City culture and how it can lead traders to commit financial crimes.